If you’re our loyal supporter, you must know that Roomz is a place where you reach thousands of room for rent listings by direct owners in minutes. Roomz has hundreds of new listing on a daily basis, and help landlords and tenants get along with room rental advice. We pride ourselves on helping landlords to find quality tenants; tenants to find a place where they feel safe and comfortable, a place they can call home. 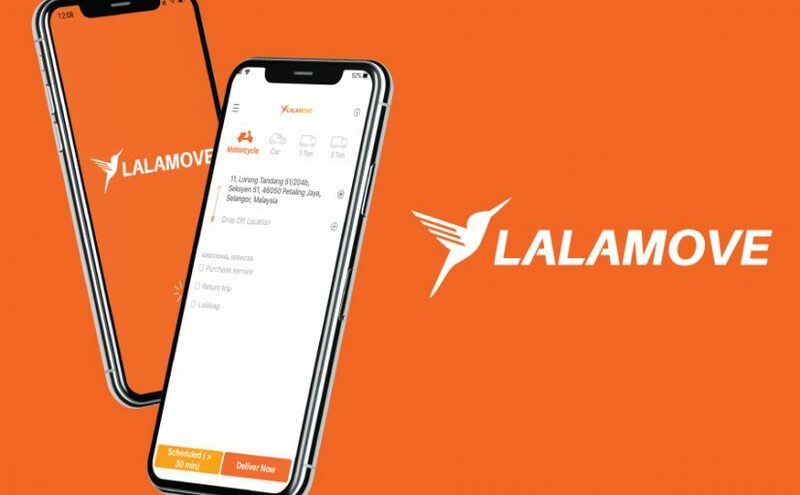 As you can see, we at Roomz take care of everything, and with the newly launched partnership with Lalamove – an on-demand moving service provider, we even help you save a lot of money when moving in, making the entire process a lot easier. Before we explain further about Lalamove and their partnership with Roomz, let me tell you why you should hire a vehicle for moving. Just think of the actual logistics of your move, you have literally tons of items you need to carry from your old place to your new dream home. You may be thinking, “I would save money, so I will use my own car to move all my things.” Sadly this is a bad idea. Do you really think you will be able to use your own car and make 3 to 5 trips or maybe more, back and forth to carry all items? How are you going to transfer big items such as your bed? Is this truly going to save you money? There is always another alternative, and that is to connect with the nearest delivery drivers to help you with your moving. I am sure you will not regret using this option. But if you are not sure, keep reading. Lalamove is an on demand delivery platform that lets you place orders via their app or website. Believe me they have really revolutionized the way deliveries are done besides making your move simple and easy. Save Money: Exceptional service at a competitive price!! Save Trouble: Lalamove lets you track your delivery status in real time, you will never lose an item again. You can choose from two types of vehicles for moving, depending on the moving size, for example, a simple moving with just personal luggage or for big things such as wardrobe or bed that needs lorry. Roomz and Lalamove want to give you a convenient and flexible moving solution that will save you money in moving and transport cost. Receive RM20 OFF on your delivery with Lalamove lorry, no matter how much the bill is. Yes, it’s that easy! 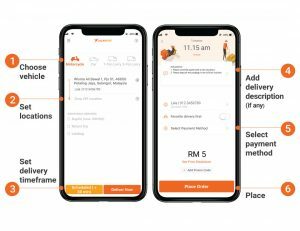 Just download Lalamove App now, enter promo code ‘ROOMZASIA’ and save RM20 on your first lorry order. With Roomz and Lalamove, moving to your dream home has never been easier.